Brand: Norpro N-3919 Units: 13 pcs. / 1 pan This beautiful nonstick pan contains 12 2" diameter x 1.75" deep. The removable discs make it easy to make adorable cheesecakes. 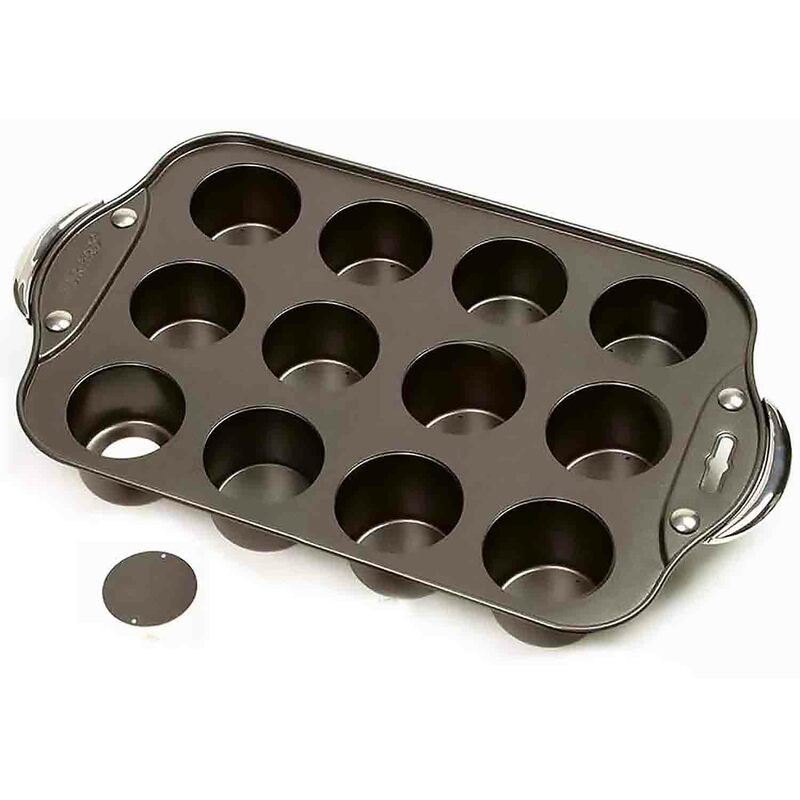 Also great for quiches, tartlets, muffins, coffee cake, hors d'oeuvres and more. Although they are not springform, they are similar as they have removable bottoms for easy removal. 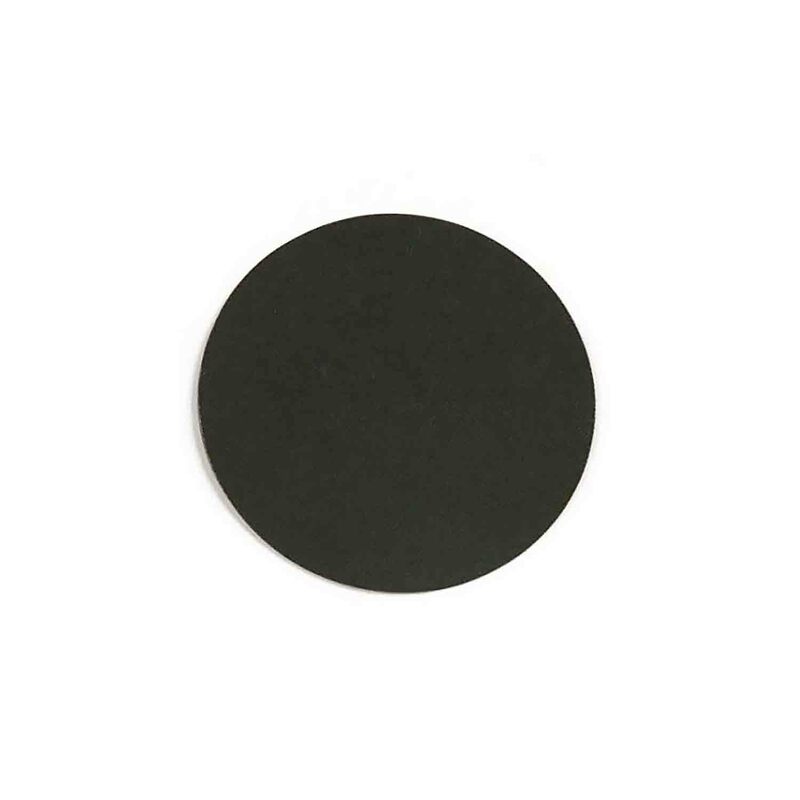 This beautiful nonstick pan contains 12 2" diameter x 1.75" deep. The removable discs make it easy to make adorable cheesecakes. Also great for quiches, tartlets, muffins, coffee cake, hors d'oeuvres and more. Although they are not springform, they are similar as they have removable bottoms for easy removal.